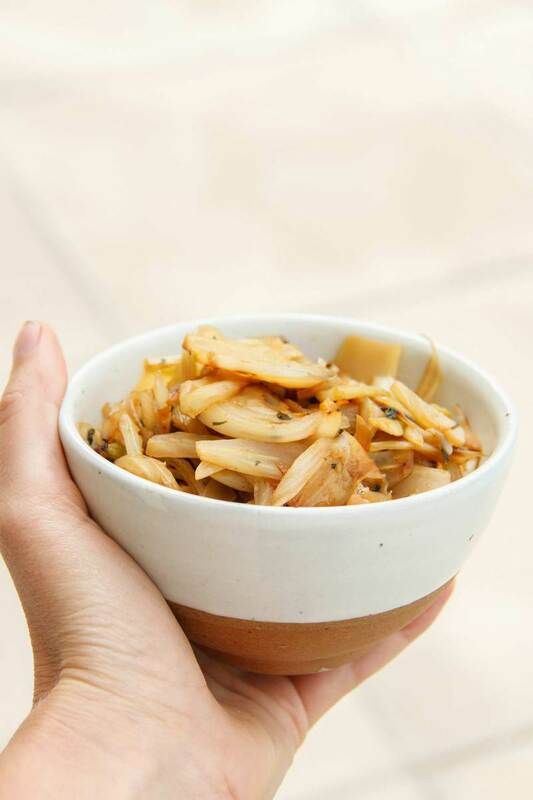 A simple mushroom medley that pairs beautifully with a side of braised fennel. I have truly been obsessed with mushrooms lately, because they are just so damn good! 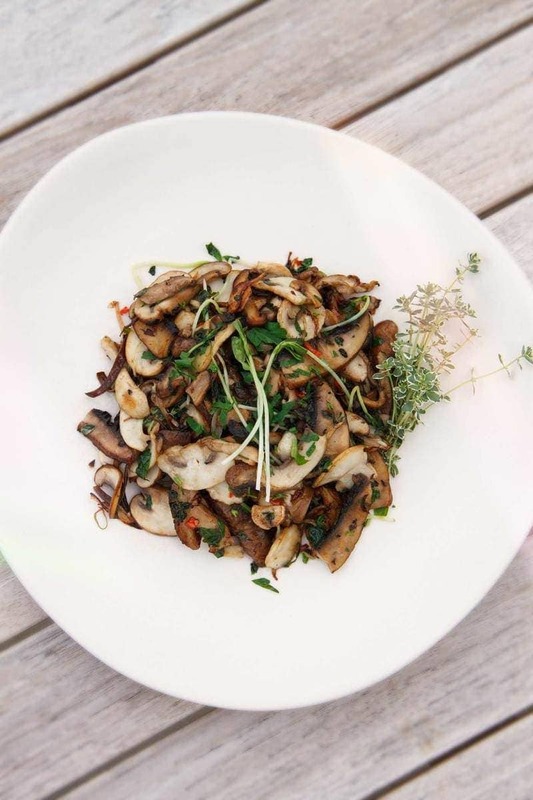 Mushrooms are one of the most powerful functional foods we can get our hands on. 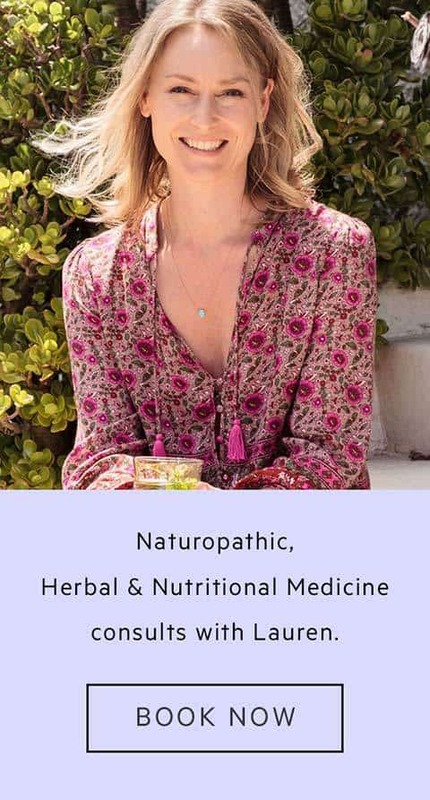 Certain varieties, such as shiitake, maitake and oyster mushrooms, play an important part in keeping the immune system strong, helping to fight off viruses and bacteria sometimes before any symptoms can even manifest. This simple recipe uses a mixture of mushroom varieties and can be whipped up in no time at all. 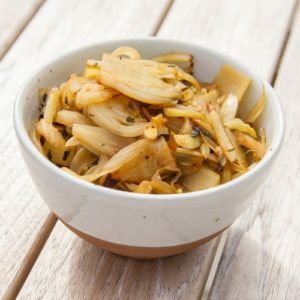 I highly recommend giving the braised fennel a whirl also – the sweetness seems to work with those earthy flavours. Remember to balance out your meal by adding a serving of quality protein such as chickpeas, mixed beans, tempeh or lentils. 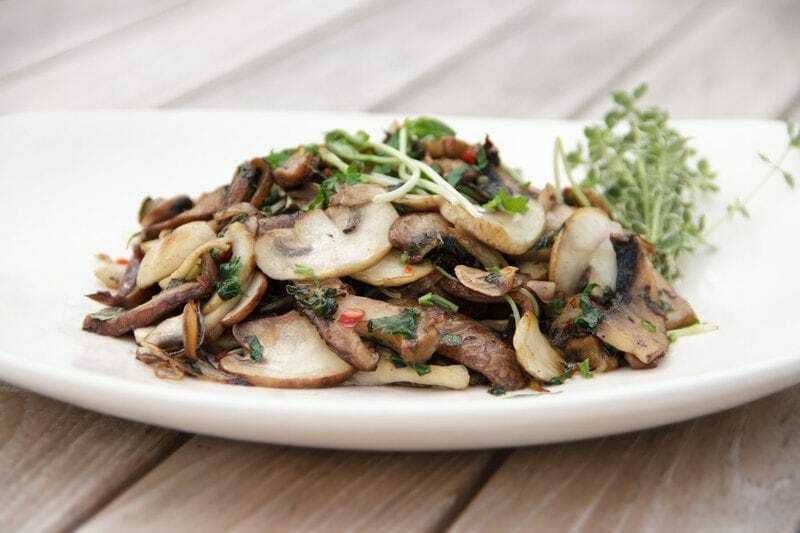 A quick and easy mushroom dish to dress up your dinner plate! 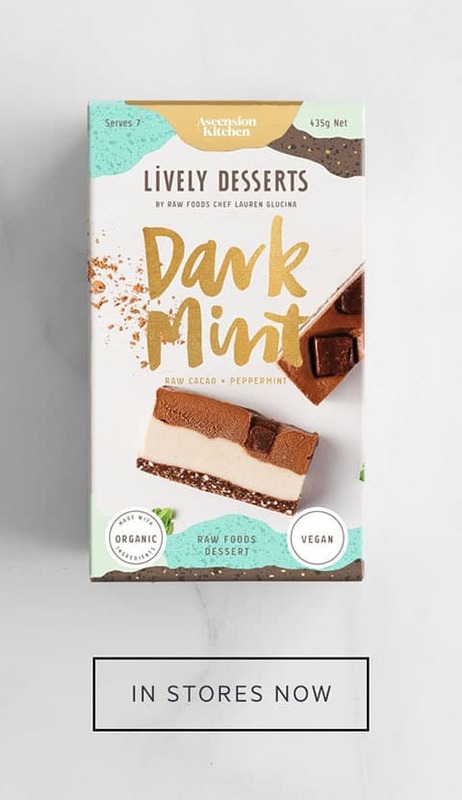 Serves 2. Heat coconut oil in a frying pan (low-medium heat). 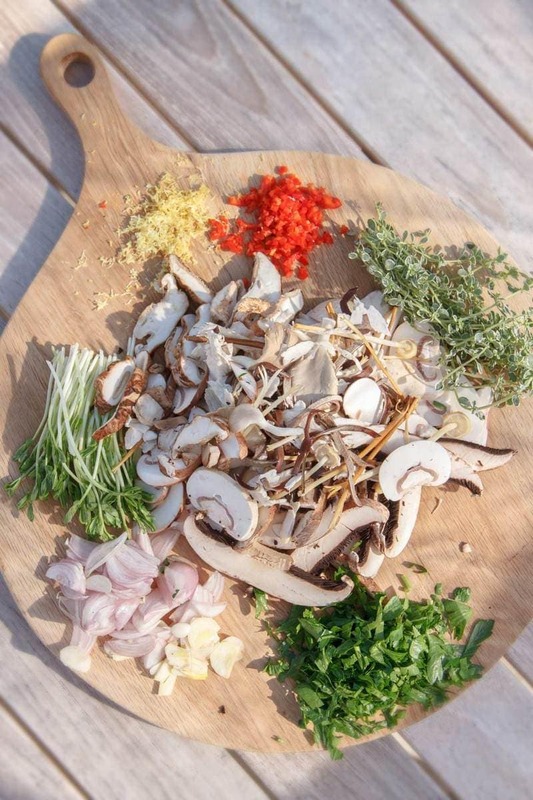 Fry the shallot and garlic, as soon as it sizzles, add the mushrooms, chilli and thyme. Toss with a slotted spoon as it cooks. It will be done when it just starts to colour on the edges. Transfer to a serving plate and sprinkle with parsley, lemon zest, and coarse sea salt. A sweet and lightly spiced side dish. Lightly brown the shallot and garlic in coconut oil. Add finely chopped fennel, ginger, chilli and coriander, give it a good mix and let cook for five minutes, stirring often on low-medium heat. Add a splash of quality balsamic vinegar and put the lid on, leave to braise for five to ten minutes. 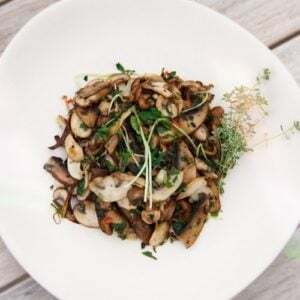 Serve with the mushrooms and one great big raw green salad – always take a raw salad with cooked foods – the live enzymes will help to digest the rest of the meal for you.